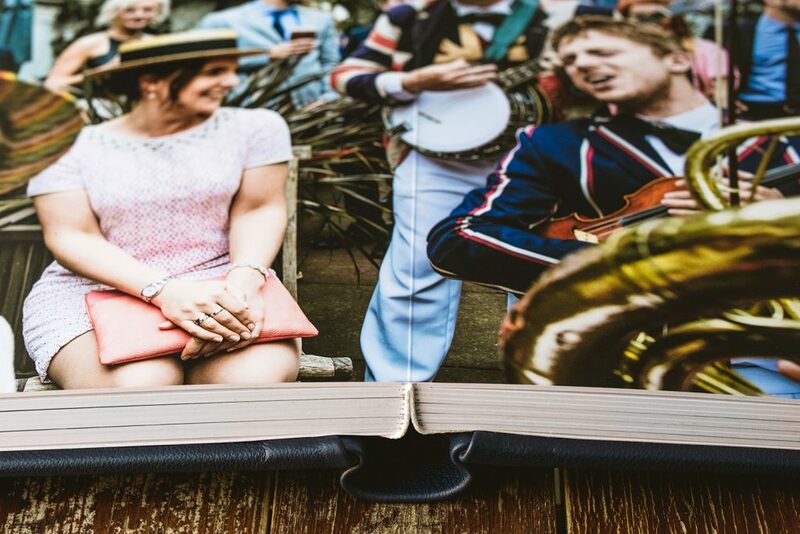 Our beautiful, hand-bound Fine Art Album is the perfect choice to showcase your very best photography. 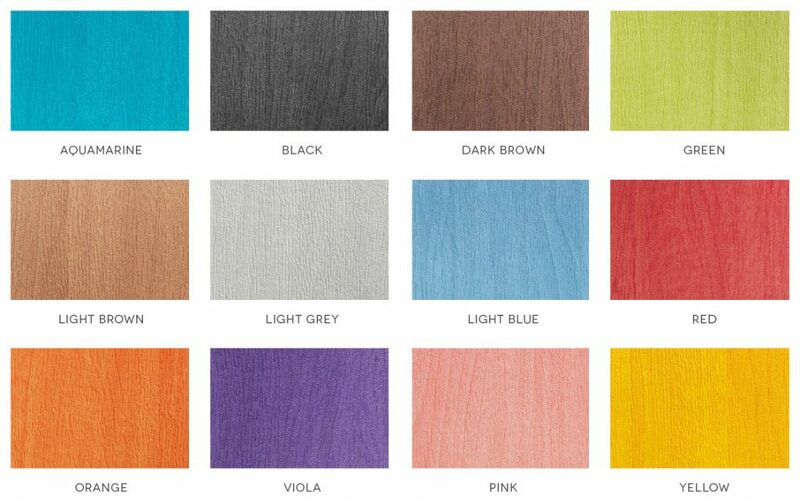 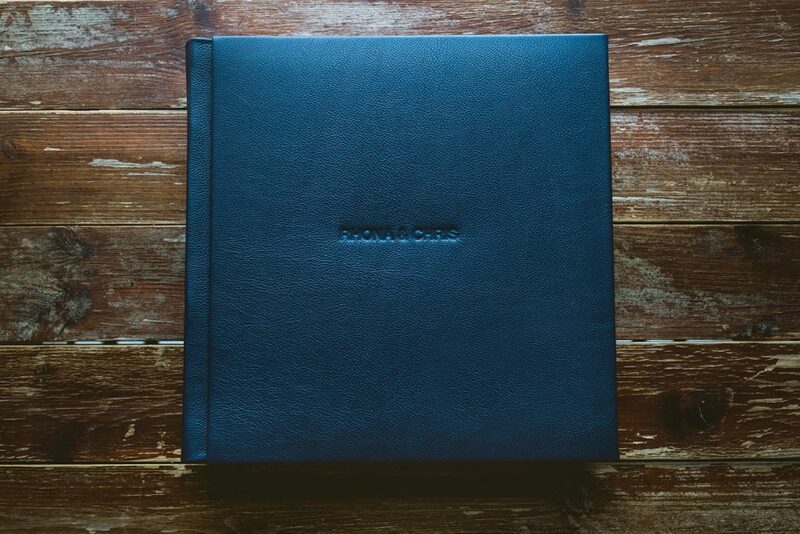 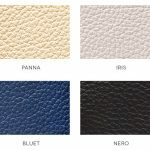 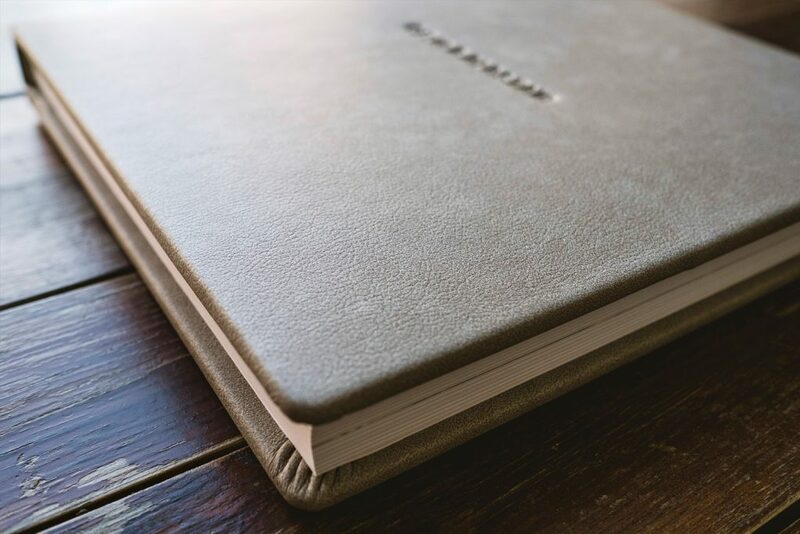 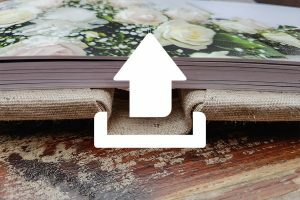 Created with craftsmanship and skill, we only use the finest materials to cover our Fine Art Albums and our full range of cover options can be used to create a truly unique product for your client. 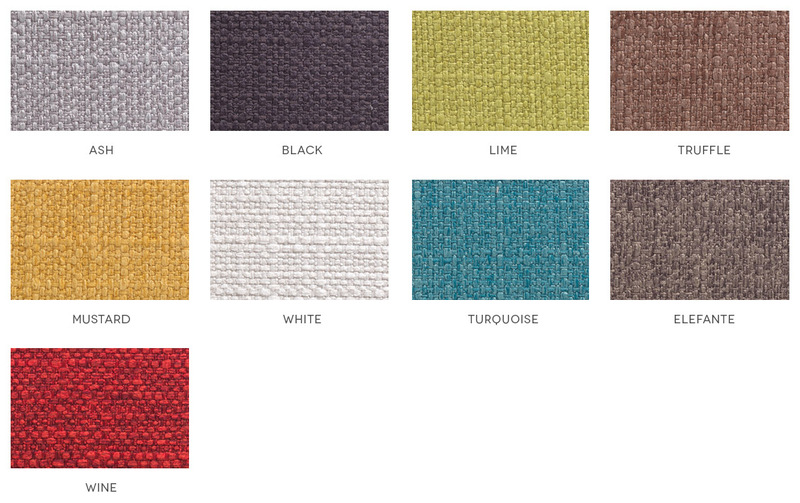 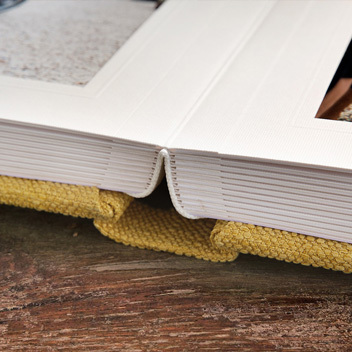 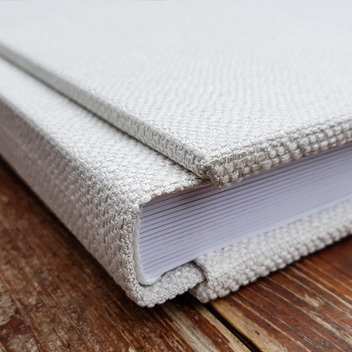 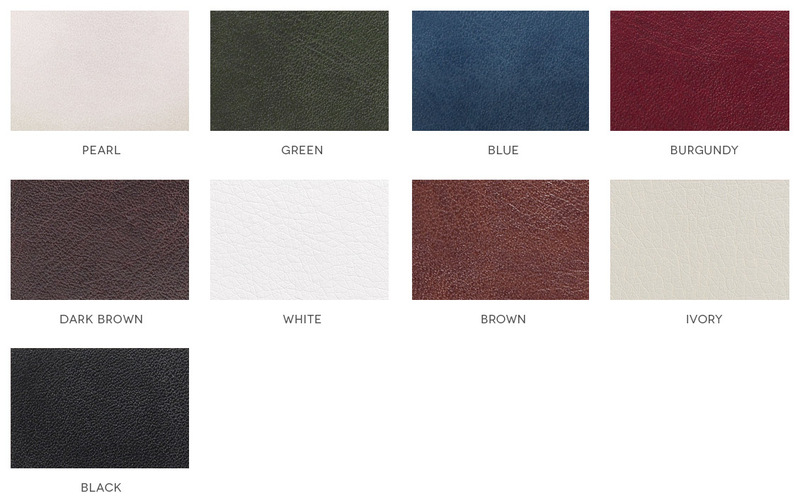 The stunning lay-flat pages are printed on tactile, bright-white Fine Art cotton paper. 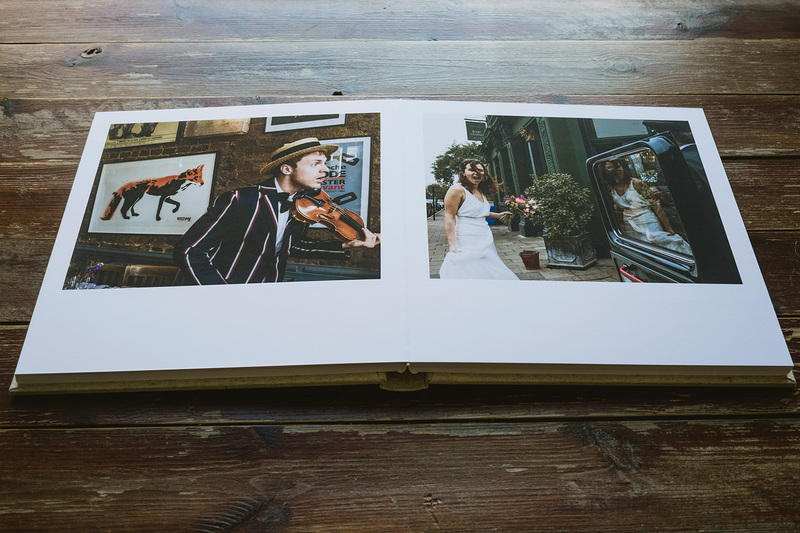 The full spreads are bonded to archival and acid free mount board which gives the album pages a durable and classic feel. We only use the very best pigment-based, archival quality inks in our Fine Art Albums which provide a sharpness and accuracy that is unparalleled in the industry. 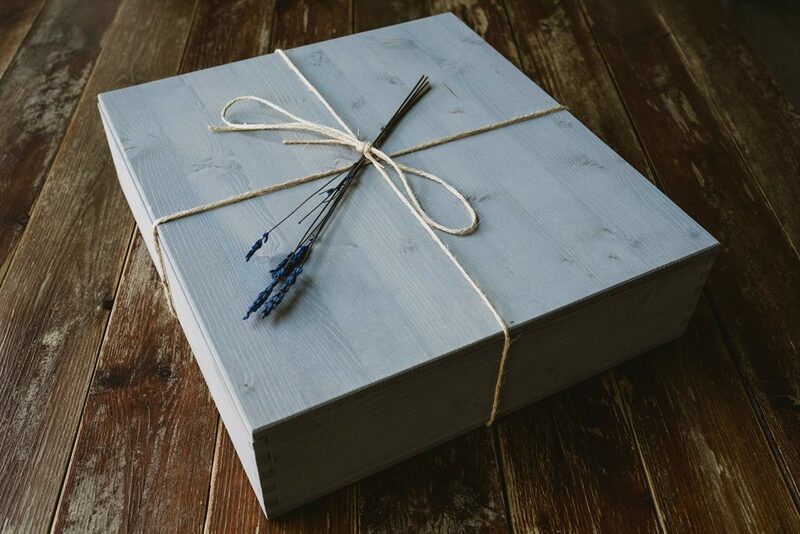 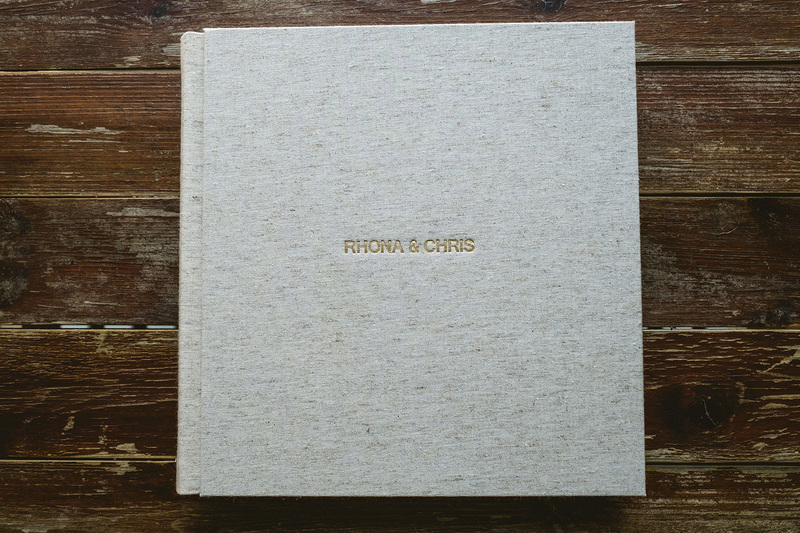 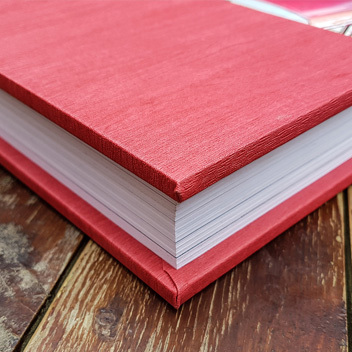 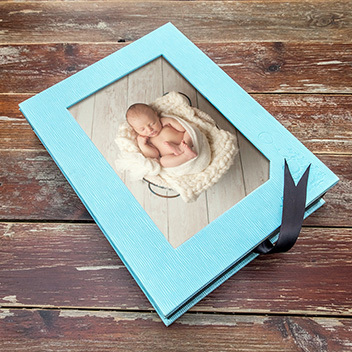 Like all of our Albums, the Fine Art Album can be accessorised with a large variety of options such as Parent Albums, hand-made wooden presentation boxes, embossing, image covers and many, many more.